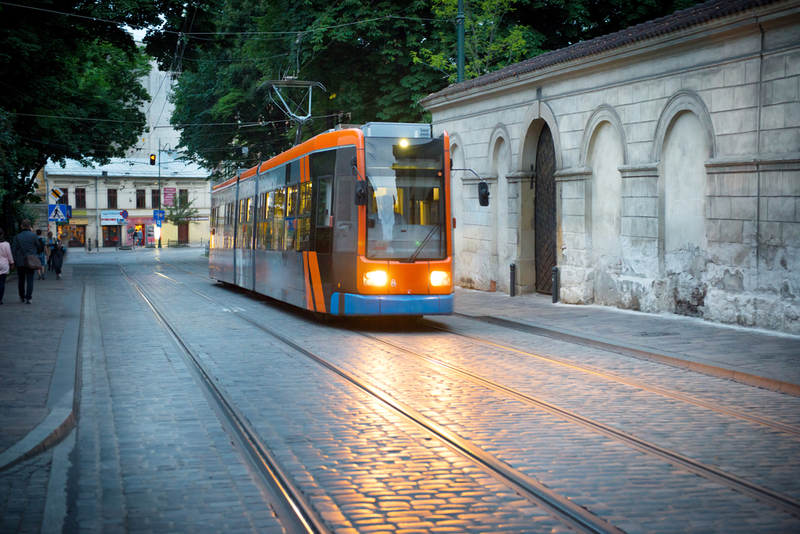 UITP is calling on the European Commission to invest in sustainable urban mobility solutions to meet its climate change, energy efficiency and New Urban Agenda objectives. In May 2018, the European Commission (EC) will present a comprehensive draft of the post 2020 Multiannual Financial Framework (MFF). The MFF, which is the long-term budget for the European Union (EU) will provide a good understanding of what will be the priorities of the Commission from 2020 onwards. In the words of the President of the EC, Jean-Claude Juncker, “budgets are about priorities and ambitions”. UITP and its European members could not agree more with this view. Europe’s ambition to be a leader in the fight against climate will need to be translated into more concrete actions and important investments to help develop and implement new sustainable urban mobility solutions. With 60% of Europeans living in urban areas of over 10,000 inhabitants, and with urban mobility accounting for 40% of all CO2 emissions of road transport, UITP is inviting the EC to rethink the existing balance of the EU budget and to shift its focus on urban areas and local public transport services. UITP has just released its own recommendations on behalf of the public transport sector to the EC. In their opinion, these recommendations should also be supported by an increase of the existing funding levels for the urban mobility envelope under the EU funds and financing instruments. Read the full UITP Position Paper.